The Internet, as everyone knows, is home to the latest viral videos, breaking news, hottest trends and what have you. If it’s hot and people are talking about it, it’s on the web somewhere. But where? That is what TopBuzz is all about, as this app curates the latest headlines around the world at your fingerprints. TopBuzz gathers the latest video GIFs, news and viral videos from an assortment of sources like CNN, History, the Verge, ESPN and other news sources from around the world. When you launch the app you can browse and see what’s new, or tap the categories you’re interested in. The categories are vast and include news, sports, business, tech, entertainment, videos, lifestyles, sports, events, jobs and more. Are these available elsewhere on the Internet? Yes they are, but the difference is TopBuzz makes all of them available to you in just one app. You don’t have to waste time going through several websites just to read the headlines as they’re all here. Another advantage of TopBuzz is it learns your preferences. The more you use it, the more it’s going to learn what news items you’re interested in and list those on top. This way you’ll have an even more convenient time catching up with the latest news. The layout is clean and it’s easy to pick and choose the items you want to read or videos to watch. 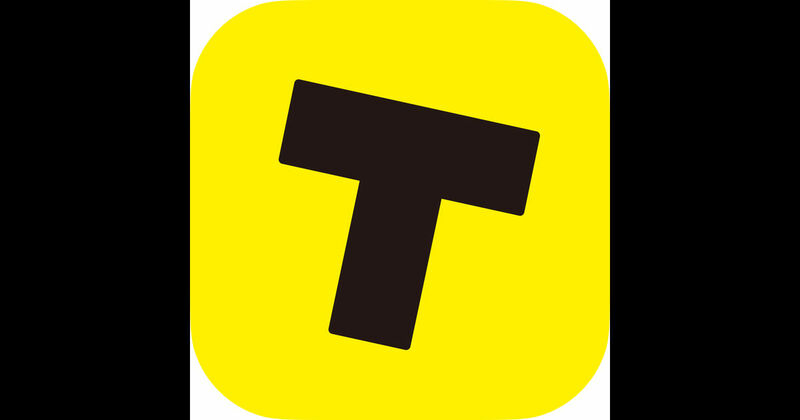 TopBuzz is kind of an all in one app for news and entertainment. The web should make it easy for you to find the info you want, and that’s what TopBuzz does.